Lt Col Rohit Mishra served for 22 years in the Indian Army before he decided to take premature retirement and move to the civvy street. 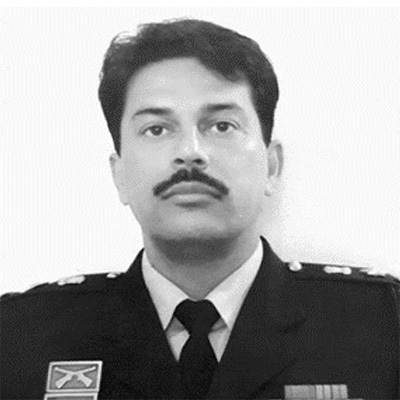 Rohit served in the elite Kumaon Regiment and a specialized Scout battalion, he won gallantry commendations during his numerous tenures in J&K. He was selected to be part of the United Nations Peace keeping force in the Democratic Republic of Congo, where he authored a book. An alumnus of Delhi University and the Officers Training Academy Lt Col Rohit has been known for his out of the box thinking and innovative solutions. He founded ON AIR Consulting after retirement in 2017, with friends who shared a similar passion like him to make a difference in the Society. A New York Film Academy (London) alumnus, Raj Khatri has not just been instrumental in setting up and running Raj Khatri Filmz but is also focused on spearheading the companies content thrust and planned backward integration. 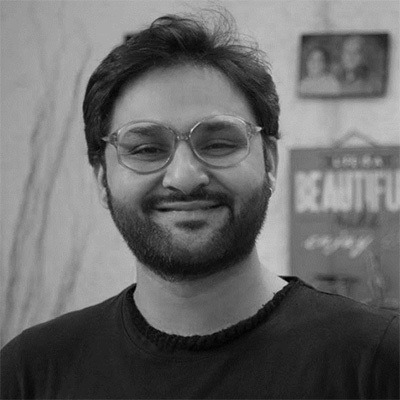 Stints at Yash Raj Films, Vashu Bhagnani’s Puja Films – associate director on “Kal Kisne Dekha’, a host of television commercials. In a short span of just a little above two years Raj has steered the company towards the association with leading directors like Nitesh Tiwari in their efforts towards creating meaningful yet entertaining cinema but also towards expansion into Television and Ad Films. 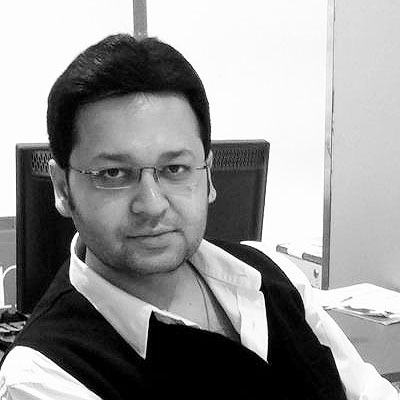 Yogesh Verma is a serial entrepreneur with over 20 years of experience. He is a graduate in BUSINESS MANAGEMENT followed by several international certifications from Microsoft , IBM and Oracle. He started his career as a S/w programmer with a US Based company SkyTech Universal based out of Texas and then he worked as a senior S/w engineer with SBC Technologies in London. Since 2004, he is running an IT firm called Anya Softek which is working in eGovernance projects of various state governments of India. 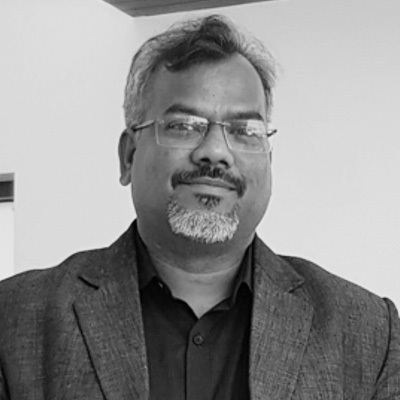 Yogesh pioneered a software for Agriculture Produce Marketing Committee or Mandi which computerized entire manual working of APMC into digital mode in UP and Uttarakhand in extremely challenging environment and resulting in increased Mandi revenue. An MBA in marketing, his career is marked with successful endeavors bringing major financial growth and operational efficiency in leading companies from varied domains including Reliance Retail, Muller & Phillips India, Zapak Digital Entertainment Ltd., Wopshop.com, Finlinea Healthwits as well as the Shashi Sumeet Group. His understanding of market complexities and strategic approach currently accounts for the many achievements he has brought as Chief Operating Officer in the Production House – Om Reels, as well as its sister enterprise – an ecommerce platform – The Bling Stores. His competitive attitude matched with his penchant for challenges and innovation led him to become a Producer – PHAMOUS (released) & DILPHIRE (to be released).